Get 20% off a microphone when you order through XtremeBrass! 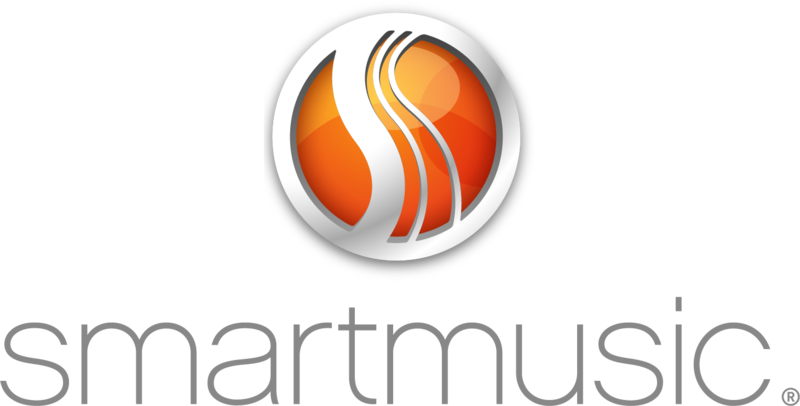 SmartMusic is award-winning interactive music software that provides the ideal practice environment. With a subscription to SmartMusic, students have unlimited access to the world’s largest accompaniment library for all ages and skill levels, which includes thousands of pieces of music. Students open an assignment from their teachers, which contains customized instructions for playing a particular piece of music. As the music appears on the screen, they play or sing along with background accompaniment. Following each performance, SmartMusic provides an immediate assessment, displaying the notes that students performed correctly in green and the notes they performed incorrectly in red. Students record and listen to each performance to hear how they really sound and how their part fits within the whole. When they are satisfied with their performance, they send a recording to their teacher who can assess, score, and build a portfolio to track their progress over time. As a marching band director it may feel like summer break and weekends off during the performance season can leave your members feeling rusty. Excuses such as, "I could play it when I was at home" can run rampant. Sound familiar? This doesn't have to be your reality. Marching with SmartMusic will allow you to practice like the pros. Marching with SmartMusic lets you send out show excerpts that are any length and any tempo. Your members practice and record these excerpts and send them back to you electronically for review. There is even an app to check their progress from your smartphone. After listening, you have the ability to email your comments back to the member providing them almost immediate feedback. Can communication and accountability be strengthened in your marching band...?